Few people love double-action revolvers as much as Jerry Miculek, and nobody on the planet shoots them better. Jerry is the undisputed double-action wheelgun master of the universe, having won just about every revolver competition you can imagine. 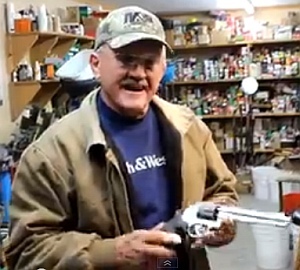 In the video above, Jerry tests one of the first-ever 929 revolvers. During the “unboxing”, Jerry is grinning from ear to ear. He actually says: “It’s like Christmas guys [with] a brand new toy.” When he gets his hands on the new gun, you can see his enthusiasm. 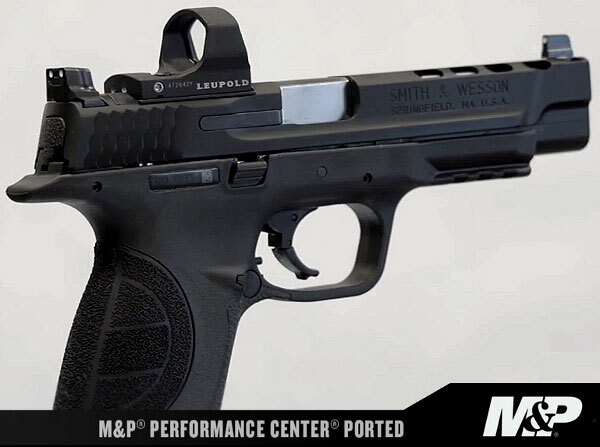 At the end of the video, Jerry takes the new 929 out to his backyard range, and does an 8-shot rapid fire test. The gun shoots impressively fast and flat, and you can tell Jerry has a new “sweetheart” revolver. 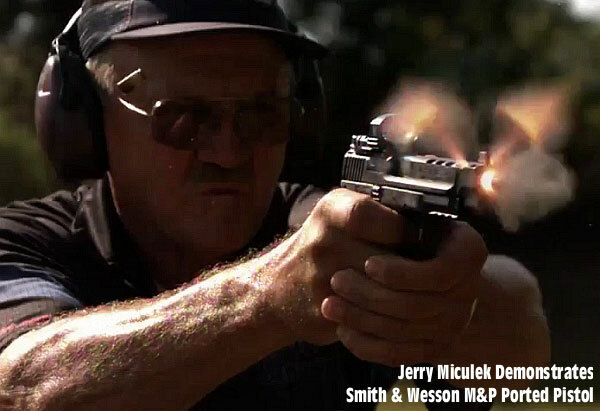 Jerry says “Wow — I don’t know if this is love or lust, but I’m likin’ it already guys.” Watch the video to see a pretty cool new S&W, and the legendary Jerry Miculek in his element. Share the post "Jerry Gets His Gun — S&W 8-Shot 9mm Revolver"
Two S&W Performance Center revolvers have been recalled by Smith & Wesson due to potentially dangerous manufacturing defects. The model 460PC is being recalled due to potential barrel failure, while the Model 329PC has been recalled due to possible frame damage during manufacturing. Smith & Wesson has received four (4) reports of barrel failures involving its Performance Center Model 460 revolvers. These barrels were manufactured by an outside supplier. S&W found that the quality of steel in some of these barrels was sub-standard and may have contributed to failure of the barrel. Model 460PC owners should stop using the revolvers and return them immediately to Smith & Wesson. Smith & Wesson has issued a recall for the limited edition model 329 revolver. This safety recall notice applies to 270 revolvers manufactured at the Performance Center bearing serial numbers ranging from BVA0004 to BVA0210 and DEW0001 to DEW0099. S&W states: “It has been determined that damage to the frame may have occurred during assembly of the single-piece barrel. As a result, there exists the possibility that the revolver may rupture during firing, causing a failure of the firearm and creating a risk of personal injury.” NOTE: This safety recall notice does not apply to the model 329 PD. The model 329 PD is designed with a two-piece barrel. 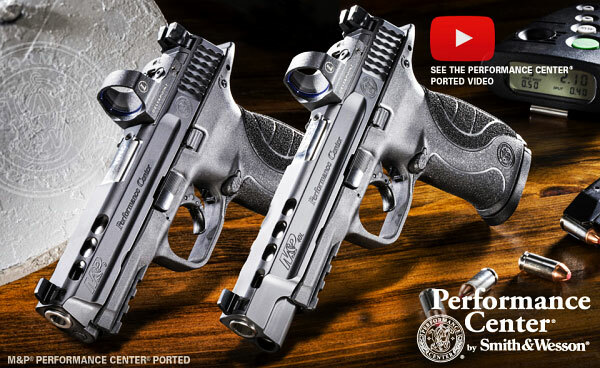 Share the post "Smith & Wesson Recalls Two Performance Center Revolvers"